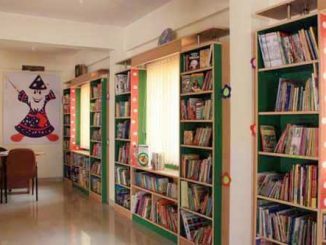 Libraries for children are coming up across Bangalore. Most offer not just books, CDs and toys but also a host of activities and experiences. Experiences and questions from a volunteer at the Government Kannada Model Primary School, Pottery Town. Yes, we’ve been over the moon lately. But are Bangaloreans taking advantage of the city’s premier science institutions? Here’s a checklist. This Children’s Day saw the launch of a unique library to promote healthy and effective reading habits among the children of south Bangalore. Free vocational training for the poor from Unnati. The best of corporate brains from Bangalore battled it out for top honours at the immensely popular Tata Crucible Corporate Quiz in the city. 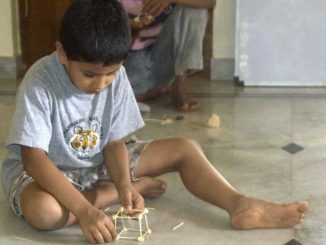 Many of Bangalore’s schools now offer national and international boards of education in addition to the state board, with innovation around the curricula. How do parents and students choose? Version One dot Oh, an amateur theatre group is all set to stage the Vijay Tendulkar classic ‘Silence! The Court is in Session’ this weekend. Residents at Sudarshan Layout took the initiative to setup a community computer centre, with the help of volunteers from AID and Stree Jagrithi Samithi. Where is the road to school? A government school operates out of a car shed, as authorities demolished its building in a road widening drive. A year later, the road is neither widened nor is the school relocated to another premises.